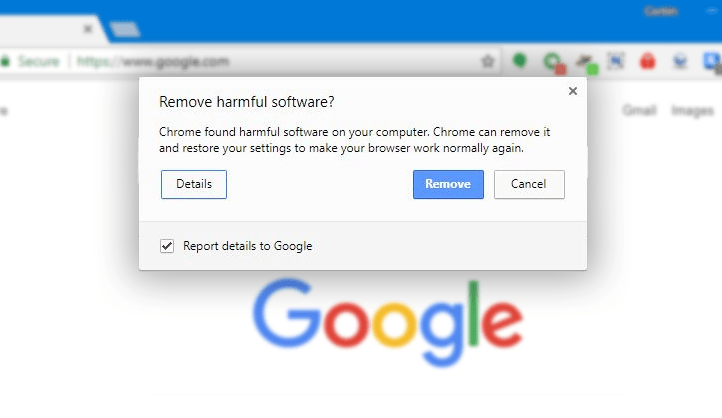 With the latest Chrome updates, Google also includes an anti-virus feature which is designed to protect the user from malicious websites and unwanted and risky extensions. After the clean sweep of the Android market, Google is targeting its web-store to find and remove extensions which work autonomously without user interaction. For instance, if an extension changes your homepage to something else without your permission then the Chrome Cleanup will offer you to revert the changes made by the extension whenever you restart Chrome. For achieving this, Google is collaborating with ESET for analyzing and detecting malware. The Chrome will work secondarily along with your primary antivirus software. This means that two antivirus software will constantly be scanning your PC for malicious activities. This may result in a problem if you have a Desktop/Laptop with low memory. Also, Chrome had already achieved a notorious status of a RAM hogger, just wonder how much more memory this new feature will consume.